Unter dem Ausstellungstitel „SCHWARZ AUF WEISS” zeige ich ab dem 4. August (Vernissage: 19 Uhr) in der „Schwarzen Kiste” am Königsplatz/Augsburg eine Auswahl an Schwarzweißfotografien. Bis zum 11. September sind dort Aufnahmen aus Amsterdam, Augsburg, Barcelona, Florenz, Miami, München, New York und Rom zu sehen. Die im öffentlichen Raum aufgegriffenen Motive zeigen kleine Alltagsbeobachtungen – eine flüchtige Verabschiedung, einen sehnsüchtigen Blick, das Zusammenspiel geometrischer Formen. August 25th will be the opening night of The Street Collective's first major exhibition in Abecita Konstmuseum in Borås/Sweden. The show will run until Nov. 12th and there will be about 100 big size prints on display. Most of the collective’s members will be in Sweden for the opening weekend and there will be a photowalk in Gothenburg on Aug. 27th. Facebook event. After Palermo and Venezia the travel exhibition "Via!" moves on to La Spezia. Opening is on June 8th. "Via! "-photographer Umberto Verdoliva will be present to talk about the project. Finally the „Via!“-zine is available! The catalogue contains all pictures from the exhibition in Rome. If you want to grab a copy, please send me an e-mail to info@shootingcandid.com. Time to bring a smaller version of the „VIA!“-exhibition on tour! 1st stop: Palermo, Italy. The opening takes place on April 1st at 4pm at the Goethe-Institut Palermo in the „Cantieri Culturali alla Zisa" areal in Via Paolo Gili 4. The show will be on display until April 23 and then move on to Venice. Thanks to more than 500 visitors, who made the opening-night of the exhibition "Via! 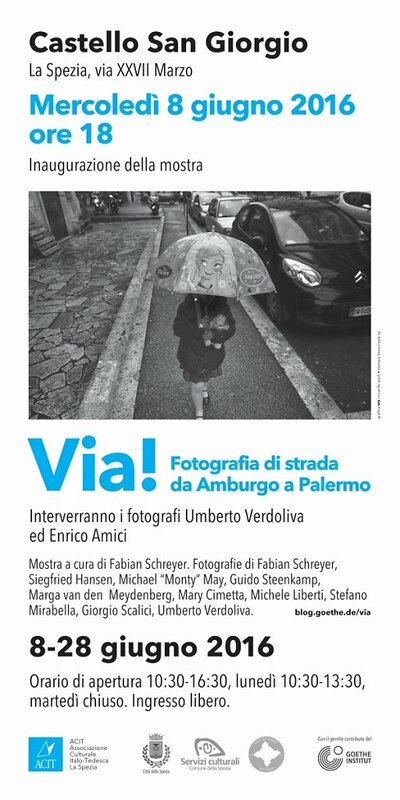 Fotografia di strada da Amburgo a Palermo" such a great success! The show will still be running until April 3rd. Check out our blog for more information (German/Italian) or navigate directly to the website of Museo di Roma in Trastevere. Ungewöhnliche Alltagsszenen erwarten Besucher der Fotoausstellung „Via!“ vom 29. Januar bis zum 3. April im Museo di Roma in Trastevere/Rom. 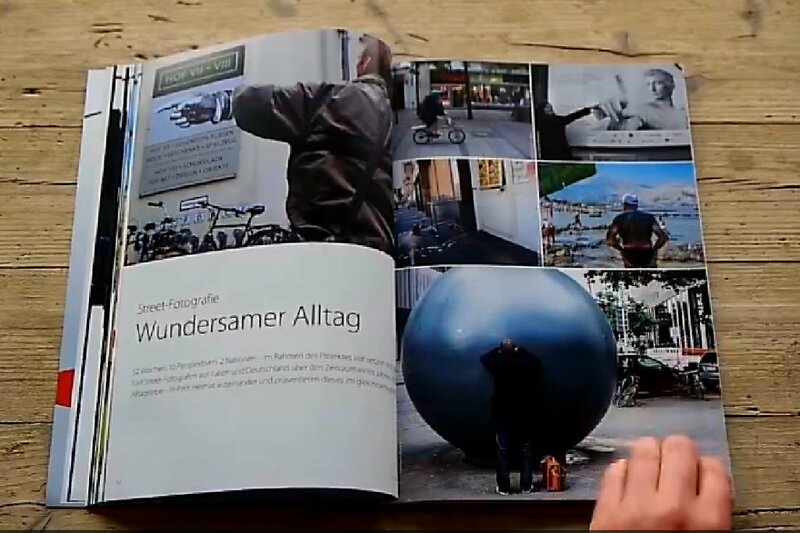 Der ausgestellte Bilderkanon ist das Ergebnis eines 2014 in Kooperation mit dem Goethe Institut initiierten Fotografieprojektes. Auftrag und Zielsetzung von jeweils fünf deutschen und fünf italienischen Fotografen war es, mit den Mitteln der Straßenfotografie über den Zeitraum eines Jahres besondere Alltagsmomente zwischen Hamburg und Palermo zu dokumentieren (Blog: blog.goethe.de/via). 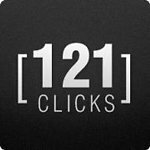 New interview on my photography on the portal 121clicks.com. 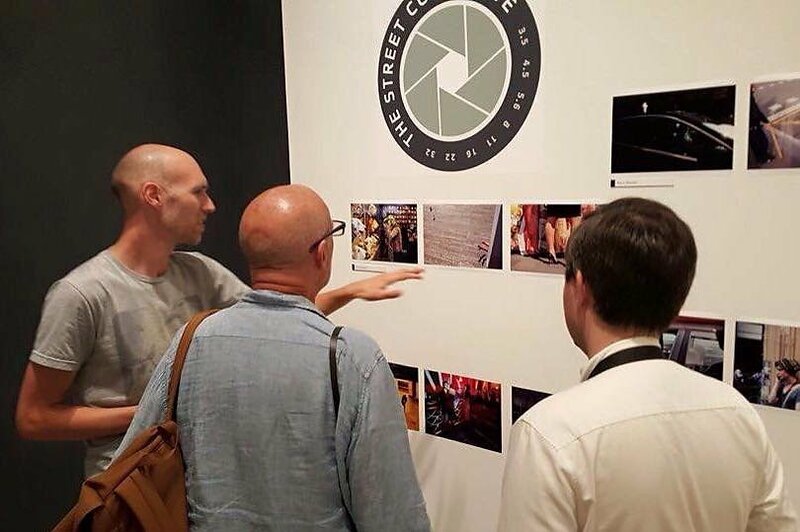 Our photography collective 'The Street Collective' will be one of two featured collectives at this year’s Miami Street Photography Festival (MSPF) - together with the Italian SPontanea-collective. The festival takes place from Dec. 3rd to 6th in Miami/Florida. 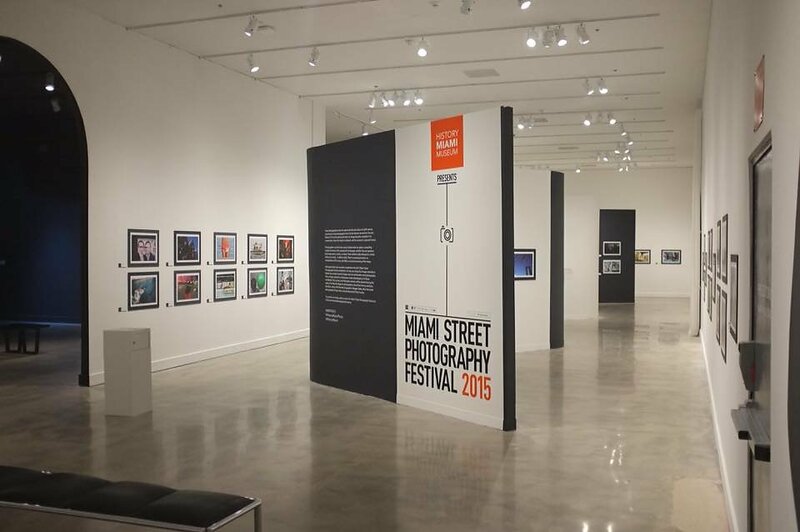 More info soon on http://www.miamistreetphotographyfestival.org. 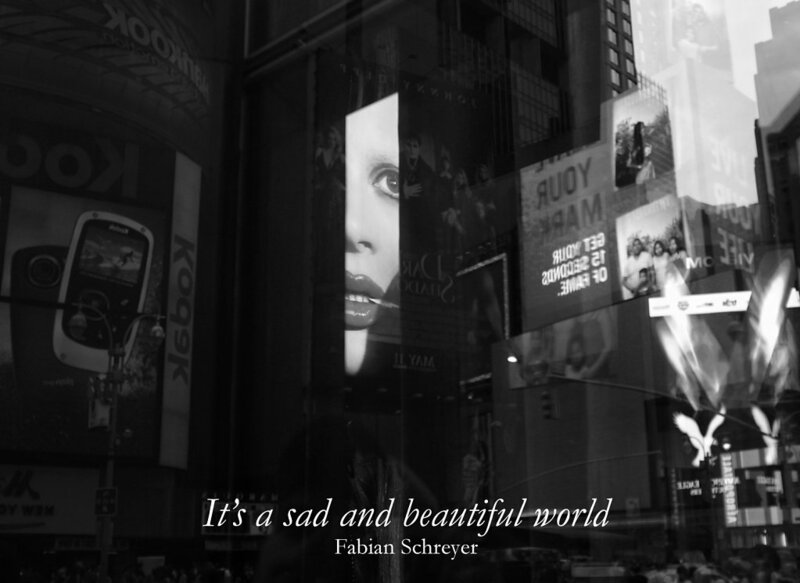 Photobook "It's a sad and beautiful world"
"It's a sad and beautiful world" - my recently self-published photobook - is available in a 1st edition limited to 30 copies. 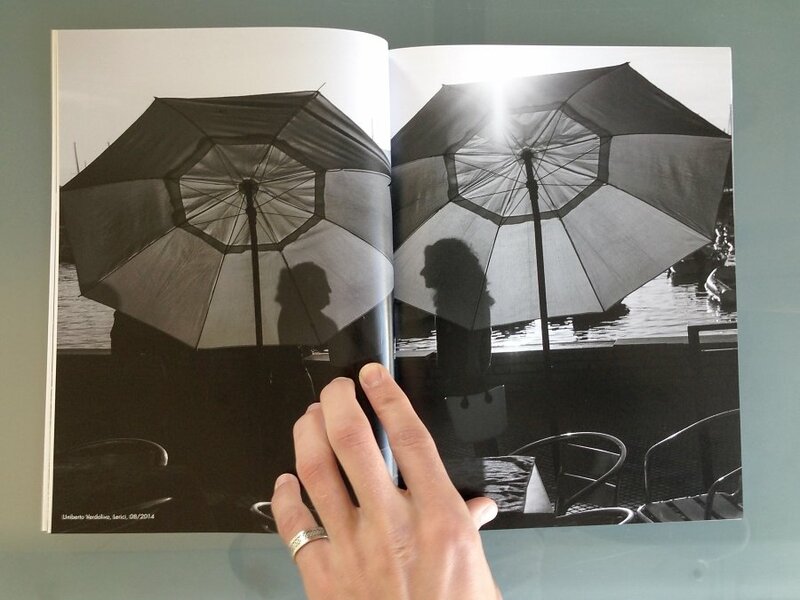 It features a series of 52 black & white street photographs from my home country and various travels. 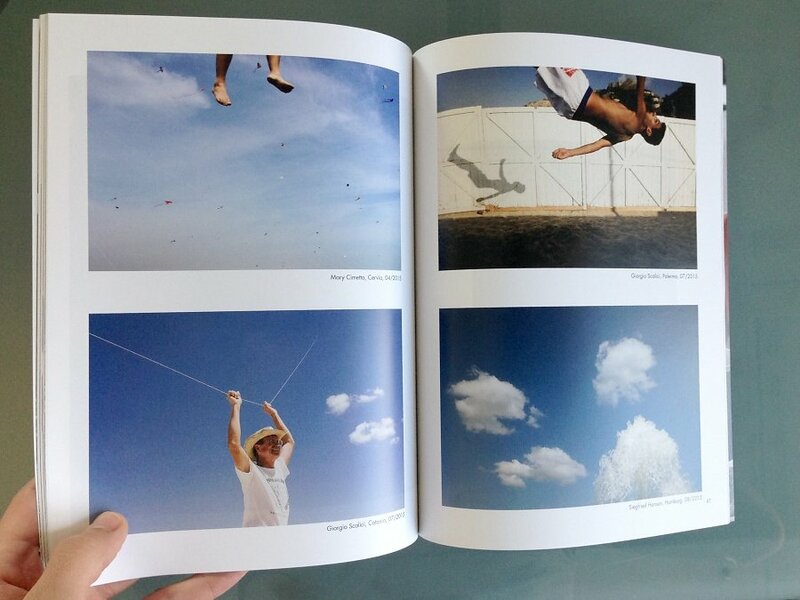 If you want to order a copy, just give me a shout: info@shootingcandid.com. There's a new 4-page-feature (headline: "Wundersamer Alltag") about "VIA!" 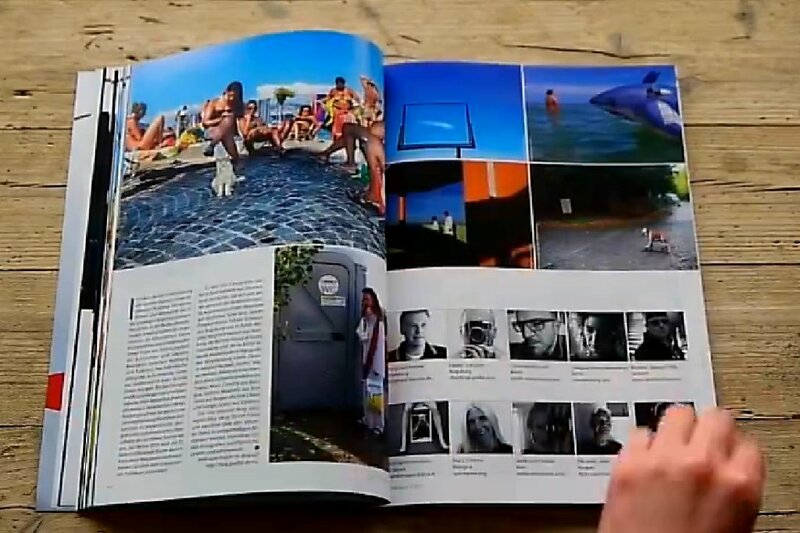 project in the current issue (March/April) of German print photography magazine "Fotoforum" (http://www.fotoforum.de). “VIA! – Street Photography from Hamburg to Palermo“ is a cross-national street photography project, which started in fall 2014 as a cooperation with Goethe-Institute. 5 photographers from Italy and 5 from Germany observe everyday life in their home area for the period of one year and document their discoveries on a bilingual blog. The outcome of the project will be shown as a travelling exhibition, starting early 2015 in Rome. 52 Wochen, 10 Perspektiven, 2 Nationen– im Rahmen von „Via!“ setzen sich jeweils fünf Straßenfotografen aus Italien und Deutschland über den Zeitraum eines Jahres mit dem Alltagsleben in ihrer Heimat auseinander und dokumentieren dieses in einem Blog. „VIA! 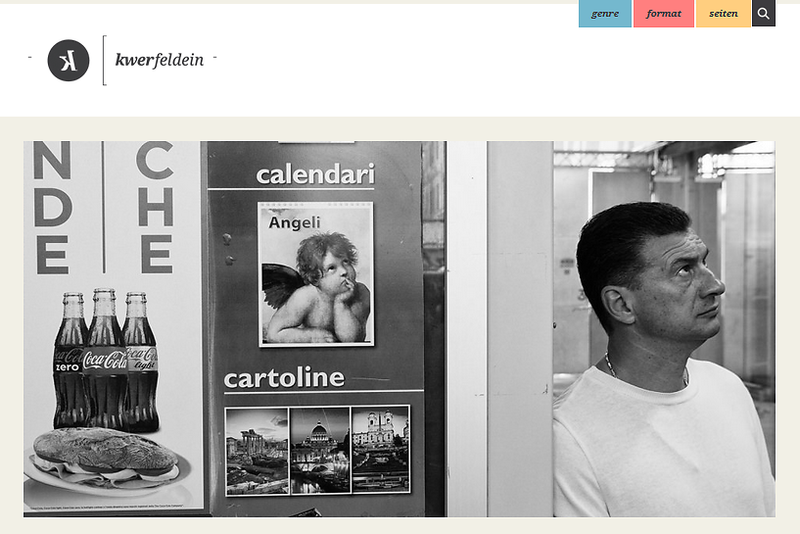 – street photography from Hamburg to Palermo“ „VIA! – street photography from Hamburg to Palermo“ is a cross-national street photography project started in October 2014. For a period of 52 weeks photographers from Italy and Germany observe daily life in their home zone.